It may not come as a surprise that many modern Jews, in contrast with their predecessors, deny that the Old Testament is messianic. But how should we think when the same conclusions come from modern Christian scholars? Indeed, it is becoming increasingly popular even among evangelicals, “to reject the idea that the Hebrew Bible has specific predictions of the Messiah” (p. 1). For Michael Rydelnik, Professor of Jewish Studies at Moody Bible Institute, this hits home. Rydelnik was raised an Orthodox Jew by holocaust survivors and in his fight to refute Christian interpretation of messianic prophecies Jesus won. Naturally for Rydelnik, the shift away from a messianic OT is not inconsequential: “it is essential to understand the Hebrew Bible as messainic” (p. 12). 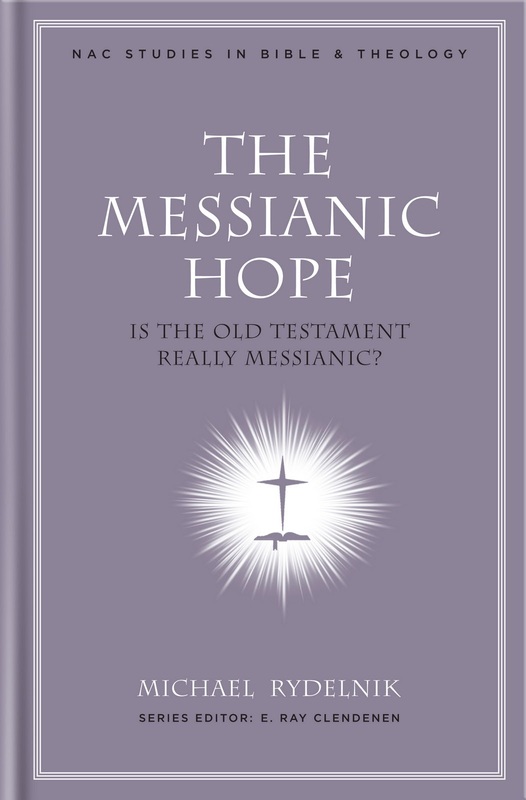 The Messianic Hope is his attempt to reclaim the OT as book directly anticipating the Messiah. What does the Christian have to do with the law of Moses? This is an issue that has divided Christians throughout the ages with very different conclusions being drawn, all from honest study of Scripture. While Jason Meyer recognizes the abundance of technical studies on Paul’s understanding of the OT law, he also notes the paucity of studies on Paul and the Mosaic covenant itself. 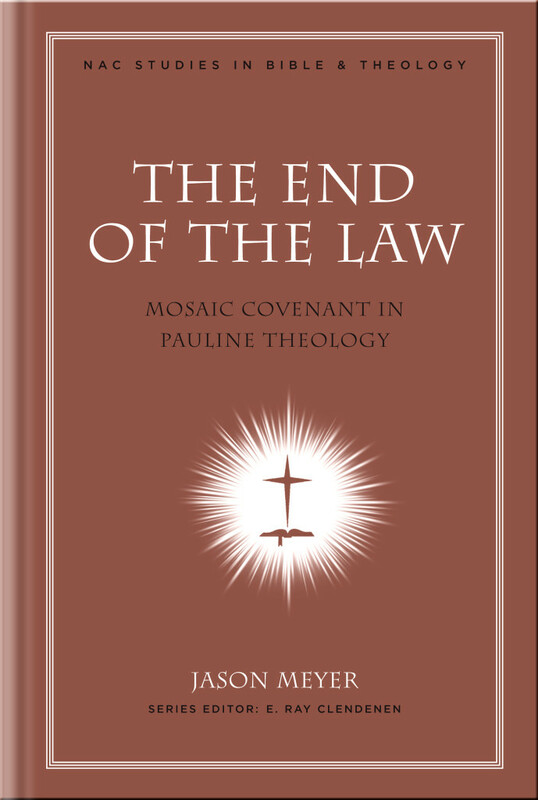 Hence the reason for Meyer’s The End of the Law: Mosaic Covenant in Pauline Theology. As you may know, we had our first daughter in January. What a wild ride that has been! Her presence has been a delight to us but has also raised important questions that we never before thought through. Questions like disciplinary approach, homeschooling vs public schooling, and the degree and timing of her exposure to wider culture. Most of these don’t have to be answered immediately, but this is not so for the question of baptism. 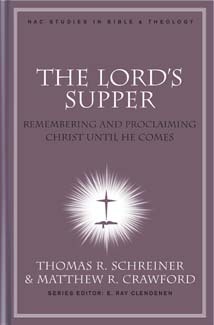 Should we follow the practice of many Christians in the past (and present) and baptise her as an infant, since she is a child of new covenant members? Or should we wait until she has professed faith? 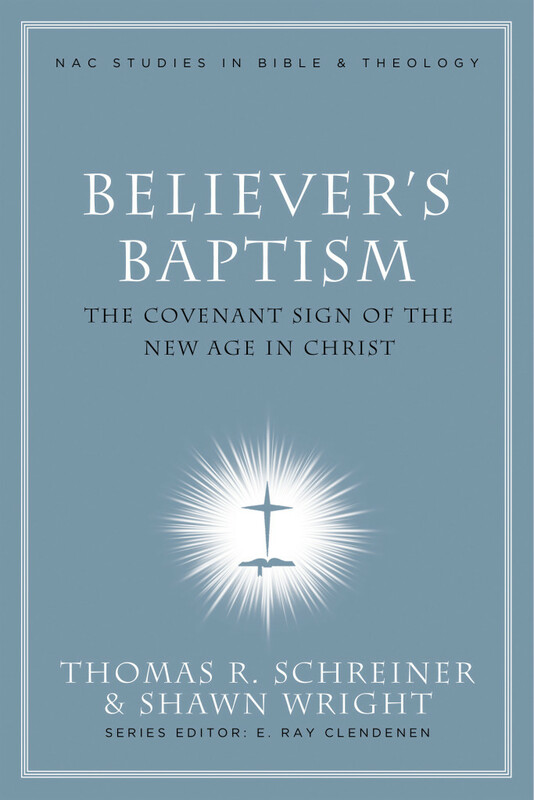 Being raised in the Calvary Chapel movement, I have always held to believer’s baptism, but had I truly considered the alternative view? Not only that, but why do I hold to believer’s baptism? 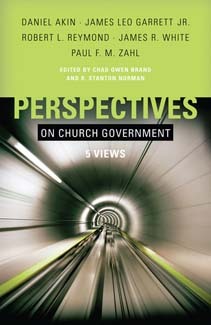 What is church polity? And is it really a central issue? And can one model really be called the ‘most Biblical’? 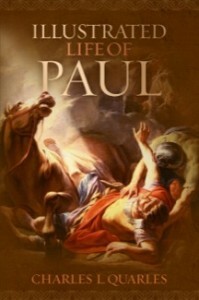 Read my introduction to the book here.